We offer a wide range of Humidity Ovens that are manufactured as per the international quality standards and suitable for most of environmental conditions. These humidity ovens are doubled walled constructed and has proper locking arrangement for door. 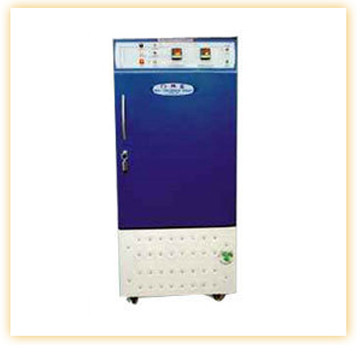 Further, our humidity ovens also have excellent temperature control system to ensure effective mechanism.